There are now fewer than 100 days to go to the IAAF World U20 Championships Bydgoszcz 2016 when the Polish city will become the first venue to twice host the world’s biggest international age-group athletics championships. Bydgoszcz – also the only city in the world to twice host the IAAF World Cross Country Championships – first hosted the World U20 Championships in 2008. With 1408 athletes taking part, it was the biggest World U20 Championships in history up until that point. 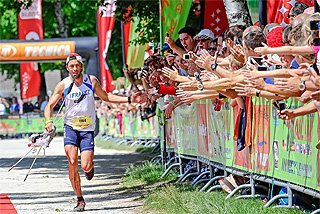 In the eight years since those championships, many of the athletes who were crowned champions at the Zawisza Stadium – Bogdan Bondarenko, Raphael Holzdeppe, Teddy Tamgho and David Storl to name but a few – have gone on to global success as a senior. But so too did many of the athletes who did not make it on to the top step of the podium in Bydgoszcz in 2008. The 14 athletes below show that the IAAF World U20 Championships is a breeding ground for future stars, even if they don’t necessarily shine as a junior. Despite taking bronze two years earlier when he was just 16, the Jamaican sprinter missed out on the individual podium in Bydgoszcz, finishing fourth in the 100m as compatriot Dexter Lee took gold. The pair later teamed up in the 4x100m and earned a silver medal, so Blake didn’t go home empty-handed. 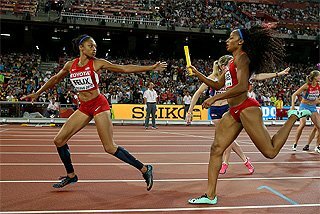 Three years later, Blake won the world 100m title in Daegu. Eight years before becoming the world indoor 1500m champion, Matthew Centrowitz gained his first taste of international competition when he contested the 5000m in Bydgoszcz. He smashed his PB by more than 45 seconds, but in a high-quality final it was good enough for just 11th place. 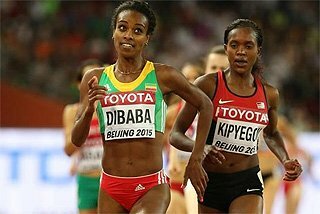 Having won the world junior title at cross country earlier that year, Dibaba was unable to add another gold medal to her collection in Bydgoszcz. Despite being the fastest athlete on paper, she was beaten by teammate Sule Utura in the 5000m. 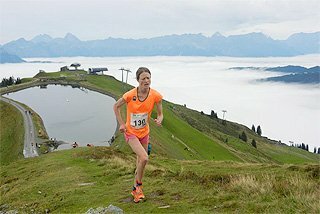 She won two more global junior titles – one at cross country in 2009 and one over 5000m in 2010 – before going on to considerable success as a senior, breaking world records indoors and out and winning four global titles. Little was known of the Chinese 15-year-old when he took silver in the 10,000m race walk in Bydgoszcz, following his second-place finish in the junior 10km at that year’s IAAF World Race Walking Cup. 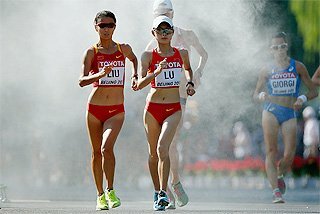 Just four years later, he became the first Chinese man – and the youngest man – to win the 20km race walk at the Olympic Games when he triumphed in London. When Pawel Fajdek threw a national junior record of 75.31m in the second round of the hammer in front of his home crowd in Bydgoszcz, he was propelled into the silver medal position. One round later, however, he was bumped down to fourth place and ended the competition in that position. Fast forward eight years and the Pole is now a two-time world champion and national record-holder. 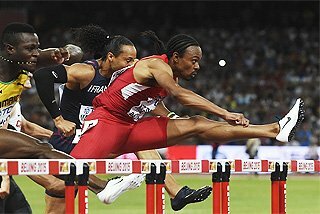 The 400m hurdler from Trinidad and Tobago was one of the revelations of the 2009 season when he finished fourth at the World Championships in Berlin at the age of 17, clocking 48.26. Just one year earlier, though, he finished a distant fifth in his semifinal in Bydgoszcz in 52.26, exactly four seconds slower than the time he ran in Berlin 12 months later. In 2013 he took gold at the World Championships in Moscow. The prodigious sprinter had already made a name for himself when taking silver at the World Youth Championships one year prior. In Bydgoszcz, where he was the youngest in the 400m final, he took another silver medal when he smashed his PB with a world age-15 best of 45.70. In the three years that followed, the Grenadian won the 2009 world youth, 2010 world junior and 2011 world titles at 400m. The Ethiopian was unable to retain his 10,000m title in Bydgoszcz. Having won world junior gold in Beijing in 2006, Jeilan settled for bronze in the Polish city. 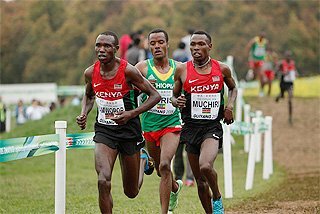 But he was back on top of a global championships podium just three years later after winning the world 10,000m title in Daegu. Long before winning the 2014 world indoor 60m title, the British sprinter first came to prominence in the 200m and contested that event in Bydgoszcz in 2008. Although he beat the reigning world youth champion Ramone McKenzie, Kilty finished sixth in his semifinal. 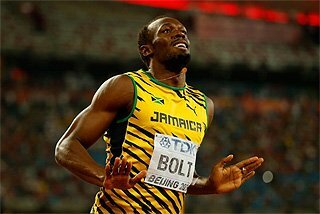 He later ran the anchor leg in the 4x100m and placed fifth, just 0.19 away from a medal. Few would have paid attention to the athlete who crossed the line in fifth place in the 10,000m in Bydgoszcz in 2008, some 40 seconds behind the winner. 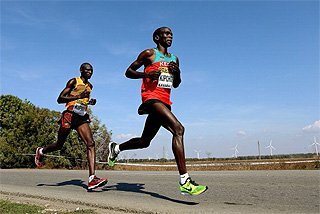 But four years later at the London 2012 Olympics closing ceremony, the eyes of the world were on the Ugandan as he was presented with his gold medal for winning the marathon. The Czech sprinter contested three events in Bydgoszcz – the 100m, the 4x100m and the 4x400m – but didn’t make it past the first round in any of them. Having since moved up in distance, Maslak is now a two-time world indoor champion over 400m. 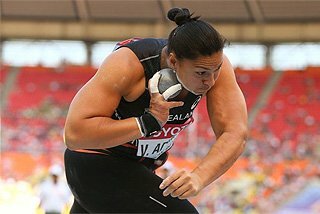 Although she excelled as a teenager and picked up numerous medals at age-group championships – including bronze in Bydgoszcz in 2008 – the Croatian’s first major title came in 2012 at the London Olympics. 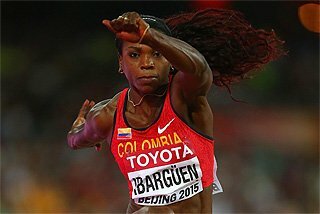 She followed it in 2013 by taking gold at the IAAF World Championships in Moscow. Had he matched his qualifying round mark in the final, Taylor would have come away from Bydgoszcz with a silver medal in the long jump. 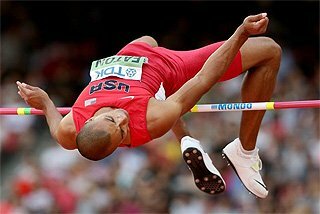 As it was, the 2007 world youth champion finished seventh in that event and eighth in the triple jump. Just three years later, though, he won the senior world title in Daegu, following it with Olympic gold in 2012 and another world title in 2015. One of just three home athletes to win a medal in Bydgoszcz, Wojciechowski – the No.2 ranked junior in the world that year – lived up to expectations to take silver in the pole vault. But he caused a major surprise just three years later when taking a surprise gold medal at the World Championships in Daegu.